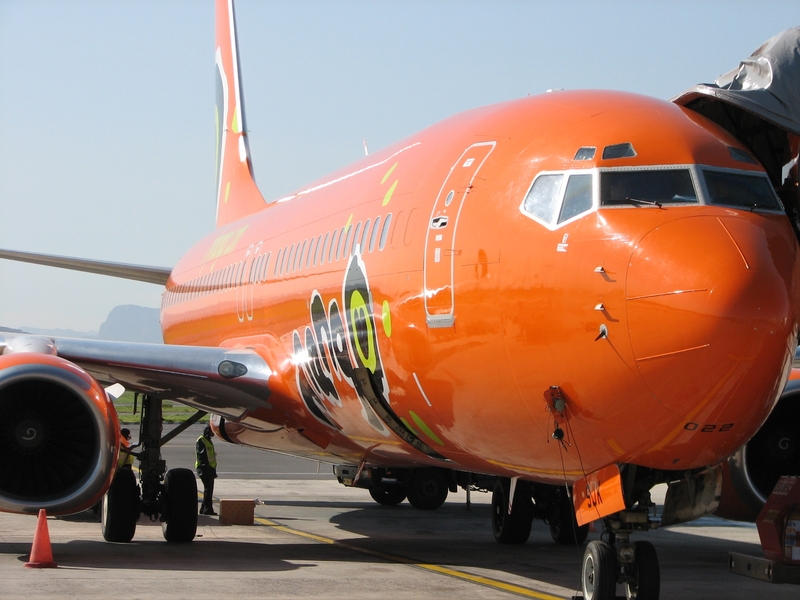 Mango announced today that it will make 5 000 flights available for travel on selected flights during November and December 2007 at the same price as its 2006 launch fare of R 169 all inclusive on all routes (all flights had to be purchased as part of a return journey) . 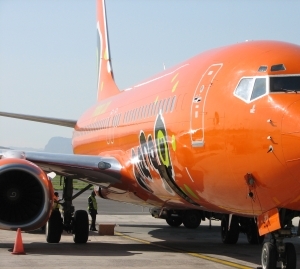 The Mango offer will be available from 8am on Wednesday 14 November 2007 through 5pm on Friday 17 November 2007 through the airline’s web site http://www.flymango.com or its call centres on 08611 MANGO and are sold as part of a return journey booked on Mango. Like previous Mango advertising, it seems there are some issues with this special. Please note readers' comments below - it seems that it is very difficult to actually source this R169 special (we carried out a check at 1400 on the 14th Nov 2007 on flights from Cape Town to Johannesburg, and there were no R169 flights left in December but plenty left in November). "In light of the Mango group that I joined a couple of weeks ago on my Sister in Law's recommendation, I am not only disappointed in this airline, but also livid at their recent "Birthday Special" that they are advertising not only via Facebook but also on the internet via their website. I am sure that there are a few of you who tried to jump at this opportunity as the festive season is around the corner and opportunities like these are not always frequently on offer, so "you snooze, you loose" right?. I am fortunate to have travelled quite a bit in my life for both business and pleasure, and when the "Mango fever" broke out last year, I was also on the bandwagon to try and get tickets for one of their flights. I was pleasantly surprised and honestly can testify that I stepped off of their plane a satisfied customer. However, in light of your recent Marketing gimmick (Mango Birthday Special) I can honestly say that I am not only disappointed but completely angered how you managed to attract so much attention only to disappoint! Did you note the Travel and booking period? Needles to say that this morning when I phoned again, I was told by the consultant that the seats are sold out. I am not sure, but from what I can gather something spectacular must have happened between 16h30pm yesterday and this morning 09h00am for 5000 seats to be completely sold out, yet Mango is still advertising this on their website. I am hugely disappointed as this is once again an example of the wonderful service delivery one can expect in this country and how companies use false marketing to attract people to their product or service. I will out of principle never support your airline again. I'd rather fly a broomstick or pay more and get the service I am entitled to as a customer than set foot on one of your planes. Please in future if you are going to advertise such promotions ensure your consultants are properly informed or at least “sing the same tune” in order to deliver the product and/or service that you are promoting so profusely. I might just be a drop in the ocean compared to the number of enquiries that your airline receive daily however, this recent experience just proofed that by the rate you are going (and possibly the false perception you have created amongst customers like myself) you are busy digging your own grave and in time might just end up with a bruised reputation. P.S By the time this was posted your Birthday special was still not amended even though your seats are sold out. I'd advise you to amend it before you cause your airlines reputation even more damage."